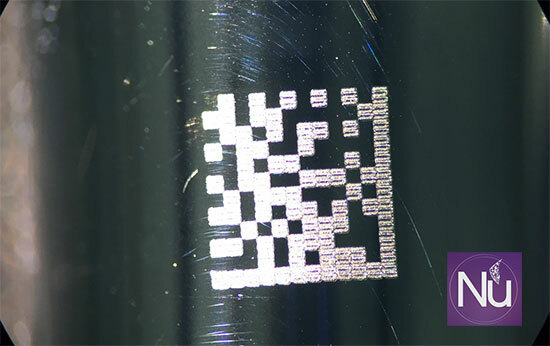 Given our expertise, support and templates we can easily run a job for you in no-time, not only with perfect marks that will last for the instrument's lifespan, but with a perfect mark that will read in our R+ every time it's scanned; no limitations in size, material, shape, etc. As for the instrument's passivation... no worries. We're experts in rebuilding the passive layer. 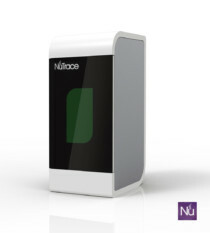 10 Watts NuTrace Fiber LaserR+ Laserless fastest 2D barcode reader in the world. Laser templates for surgical instruments. (General marking template, plastics template, anodized metal template). 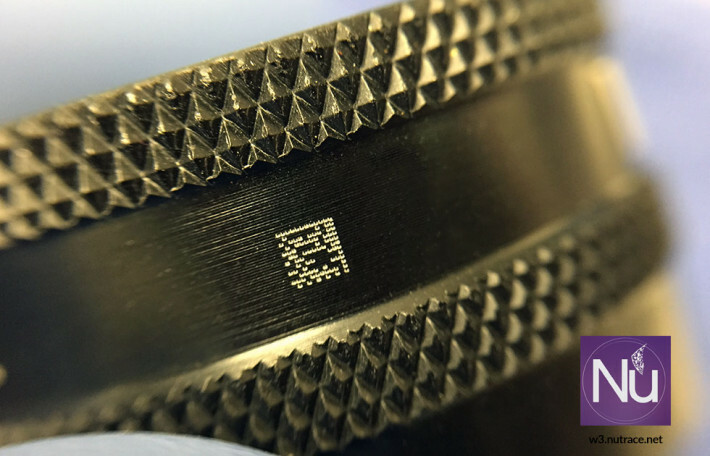 Your technicians will be easily marking instruments within 2 hours of training. 2 Hours of laser safety training.